This week’s matchmaking update featured the addition of Mini Slayer in Action Sack, where the Spartan figure is scaled down by a lot but everything else remains the same (including weapons, grenades, and holograms). 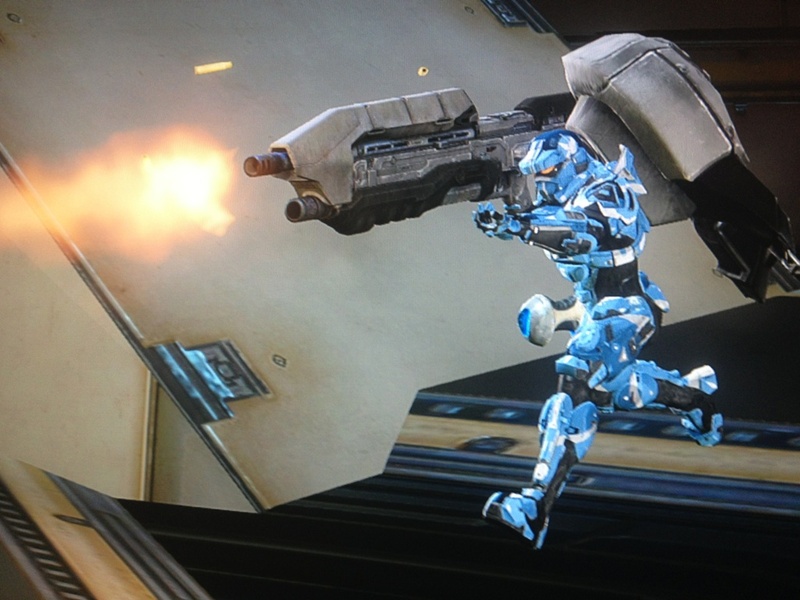 To compensate for issues created by the scaling, the AR was slightly buffed while melee damage was reduced to 0%. There may be more gametypes that involve Spartan scaling on the way as well, so watch out for those in future Halo Bulletins. The matchmaking update on July 1 will include updates to the Flood playlist and replacing the Team Objective playlist with one called “Big Team Skirmish”. More details will be revealed in next week’s Halo Bulletin. Tagged 343 Industries, E3, Halo 4, Halo Bulletin, Halo: Spartan Assault, Spartan Ops, War Games.